a base i made out of this pose : this one is without the skirt. 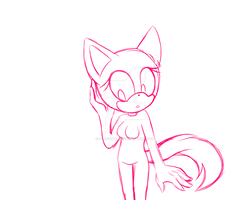 you can download & use this as a base for your drawing, as long as you leave some credits for me. thank you. *0* Thank you <3 this is perfect! !